This is the latest installment of our Core77 Questionnaire. 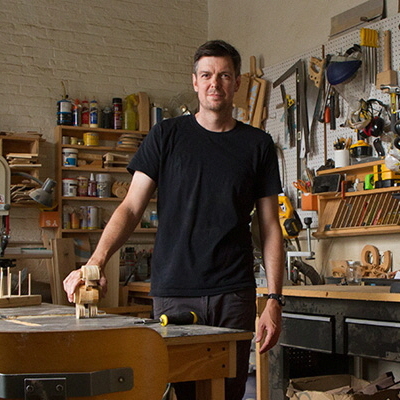 Previously, we talked to Todd St. John of the Brooklyn studio HunterGatherer. 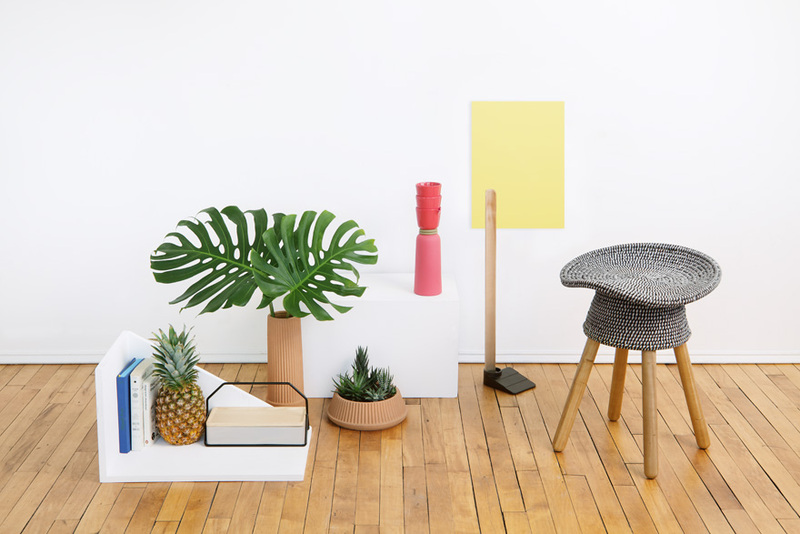 Current projects: At Umbra, a steady stream of new design collaborations. Outside of Umbra, I work with Imagination Catalyst, an incubator funded by the Ontario College of Art and Design University in Toronto. Each year, we work with emerging entrepreneurs to mentor and guide them with their inventions. One of my favorite new inventions is an eco-friendly washing machine that can be used without electricity. 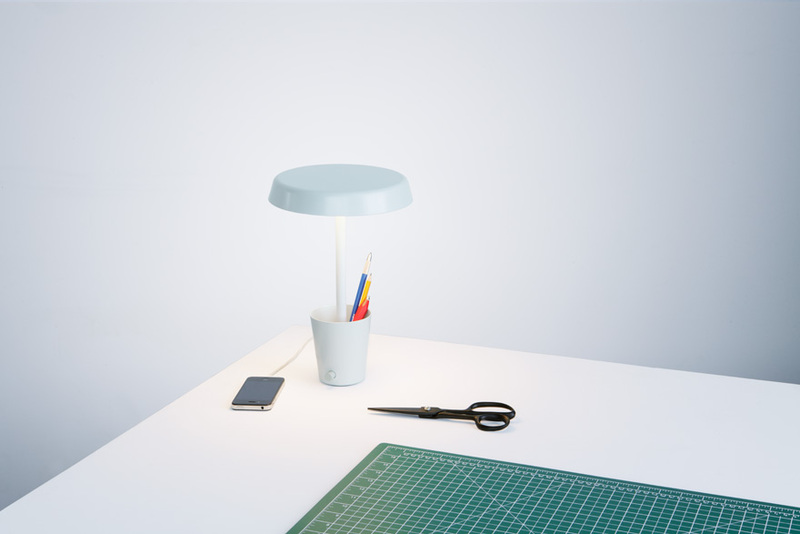 Launched last spring, Umbra Shift is a collection of everyday items by emerging designers. 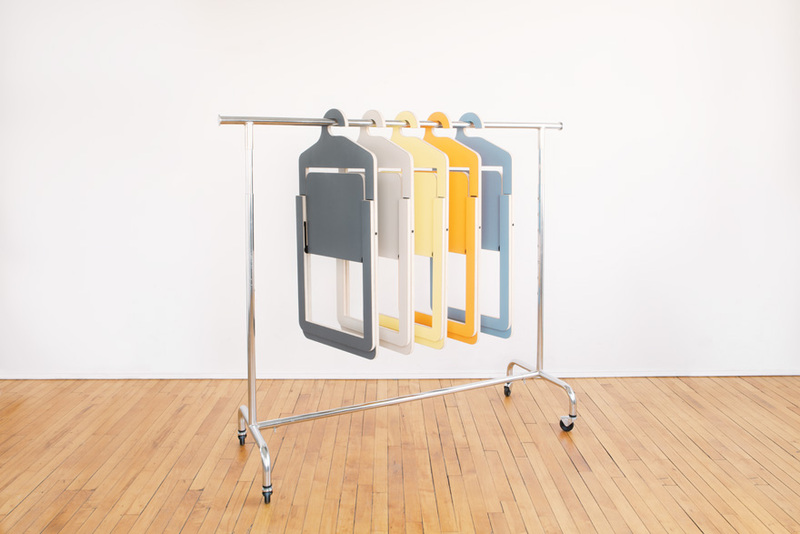 The Hanger Chair (above) is by Philippe Malouin. When did you decide that you wanted to be a designer? When I was six years old, in my Dad's hardware store. The store gave me an applied arts education. Education: I studied graphic design at George Brown College, Toronto. And industrial design at the Umbra University of Life and Business. First design job: A brochure for a boat-line company in the Thousand Islands. Wonder if they're still using it? Who is your design hero? 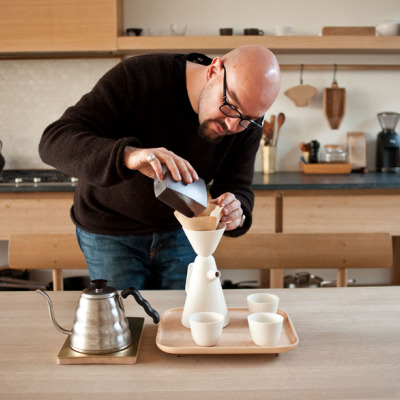 After Mother Nature, it would have to be Matt Carr, design director for Umbra. The new line he created, Umbra Shift, demonstrates holistic design. Describe your workspace: There's a lot of memorabilia in my office. 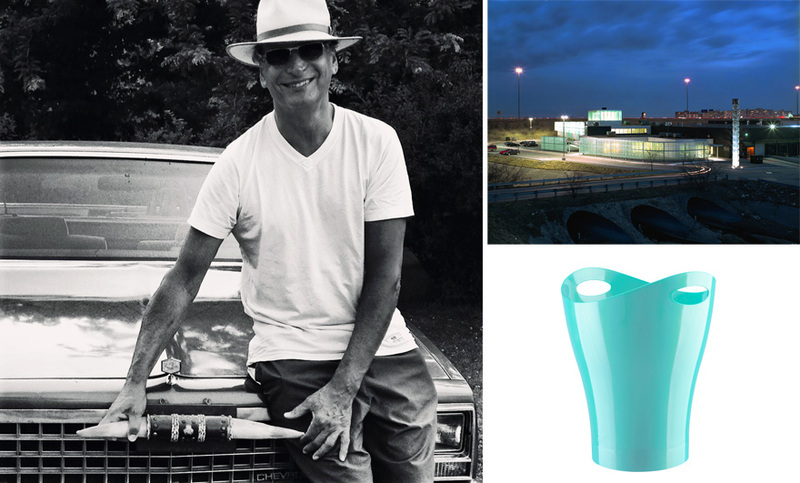 I have a letter from MoMA notifying me of the inclusion of the Garbo can, designed by Karim Rashid, in its permanent collection. 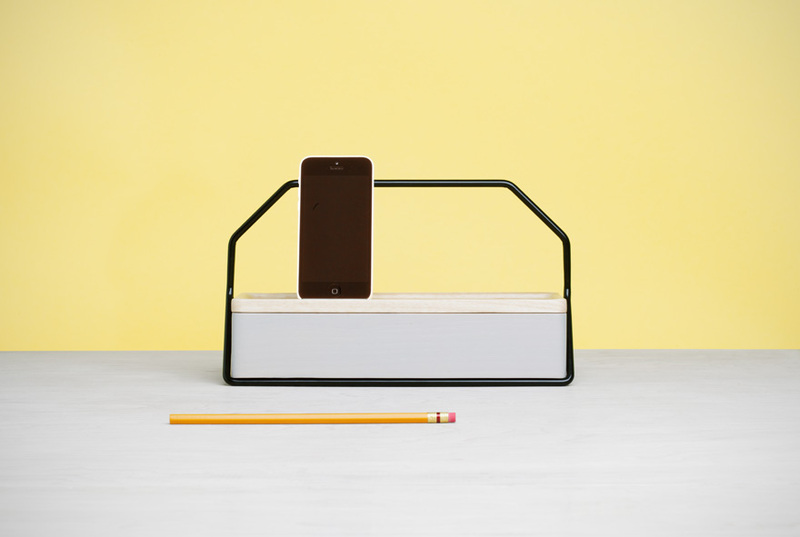 This proved our belief that inexpensive everyday objects could be designed to museum quality. Other than the computer, what is your most important tool? My Galaxy Note 3 "Phablet." I use it for sketching, capturing inspirations and sharing. What is the best part of your job? Working with young, emerging talent. I'm learning so much. What is the worst part of your job? I personally respond to quality complaints on our products. Sometimes people are surprisingly nasty. On the upside, I like turning their dissatisfaction into love by treating them well. What time do you get up and go to bed? I wake at 6:30 a.m. I have a terrific Jura espresso coffee maker and love having a cappuccino while reviewing my blogs and e-mail. We have a global business, so there is always e-mail coming in night and day. Umbra's studio is a half-hour commute from my downtown loft. I have regular meetings with the design team reviewing new ideas. The rest of the day is filled with management meetings and catching up on e-mail and phone calls. 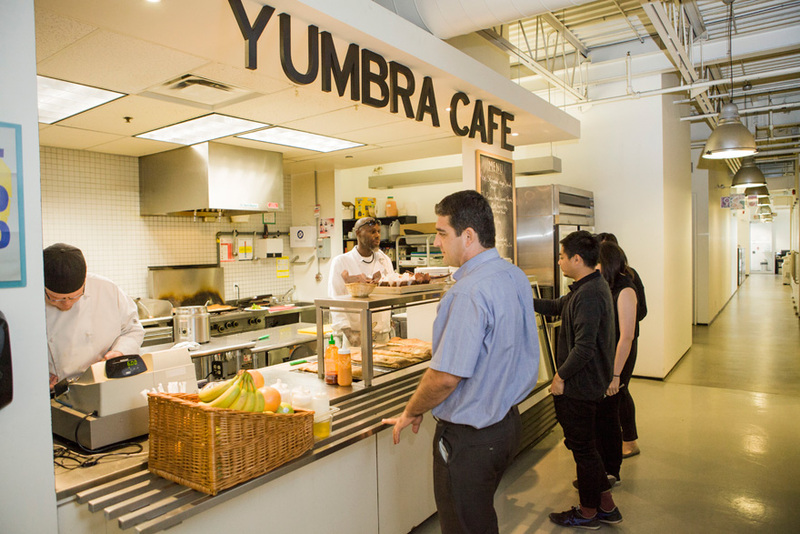 Lunch is prepared by our own Yumbra Cafe, which is exceptional. I try to fit in a workout, tennis or yoga. I live in a very cool downtown neighborhood with plenty of restaurant options. If we're not cooking up a storm at home, my wife and I are wandering around the neighborhood. Lastly, I take a late-night walk with our dog, Ziggy. I usually hit the sack around midnight after watching something on Netflix. How do you procrastinate? YouTube, Instagram, Twitter. What I call "research." What is your favorite productivity tip or trick? Mashing it up. Repurposing materials. 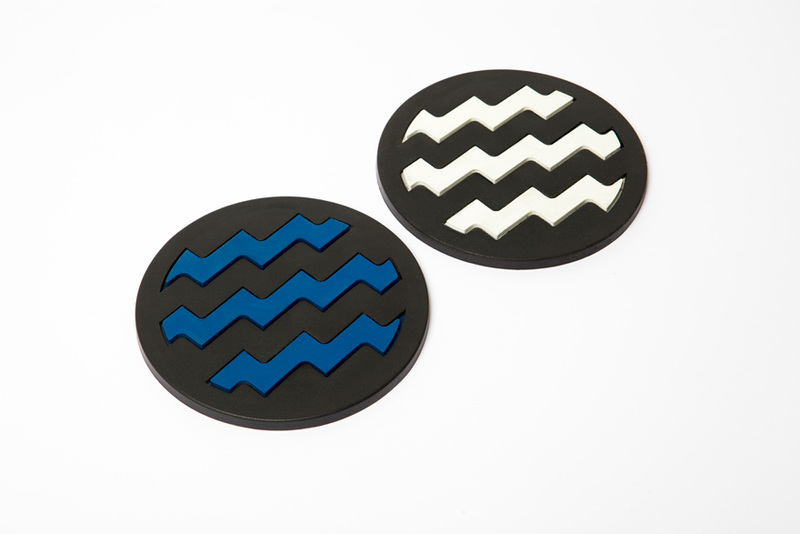 One of my first products was a rubber coaster made by a shoe sole manufacturer. What is the most important quality in a designer? Indefatigable work ethic. Curiosity. What is the most widespread misunderstanding about design or designers? People don't know what original design is, as most of the design they experience is derivative. Promoting original design in our society through education and government support should be our priority. 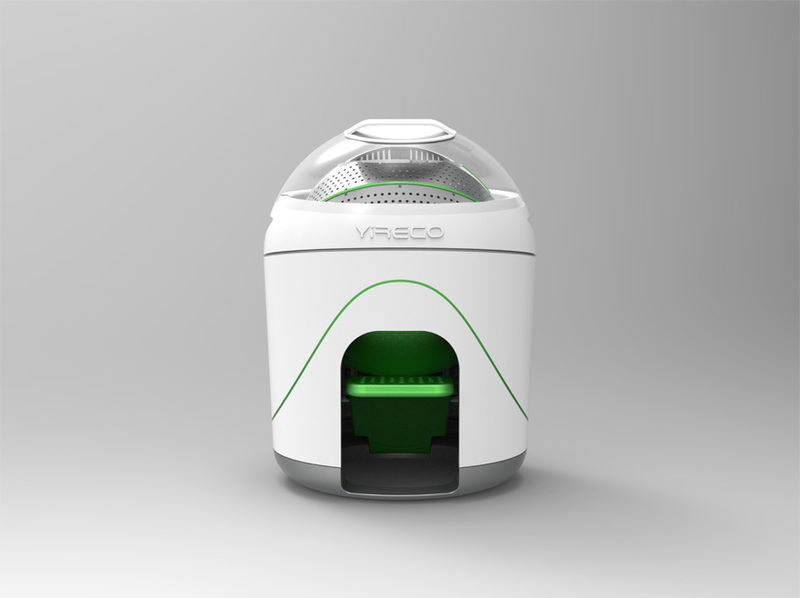 YiREGO is a foot-powered washing and drying machine. 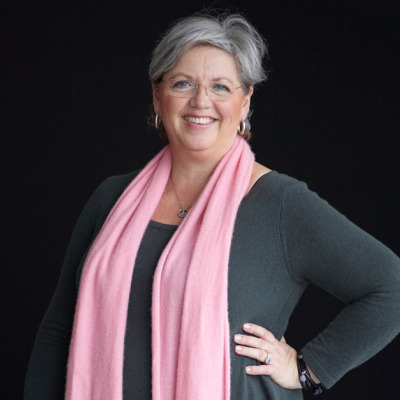 The Toronto-based company participated in the Imagination Catalyst program at OCAD University, an incubator for emerging entrepreneurs that Rowan works with. What is your most prized design possession? 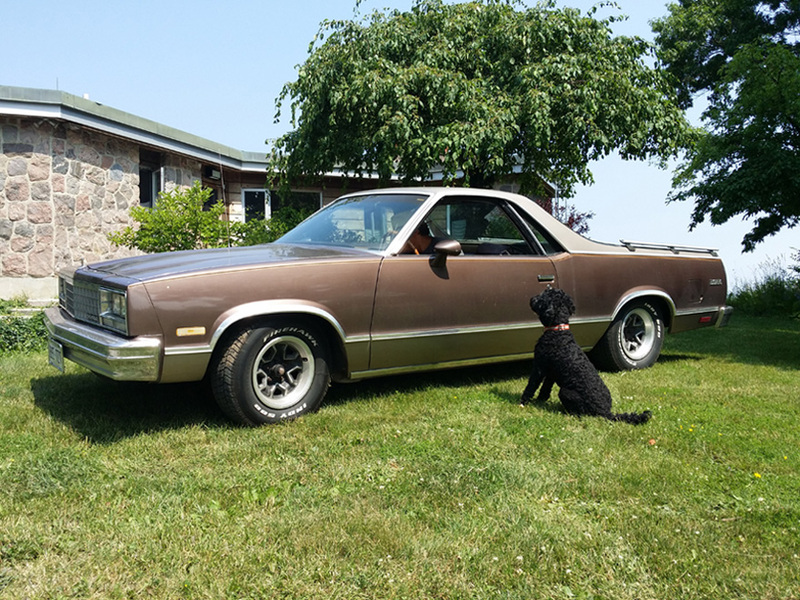 My 1984 El Camino. It's the perfect blend of car and truck. The design demonstrates the risks designers took in the '50s to design futuristically. What is exciting you in design right now? I love the design that Philippe Malouin is doing. His designs make fine art public and accessible. If you could redesign anything, what would you choose? Those name-badge holders they give you at trade shows. I know there is a better way. What do you hope to be doing in ten years? I plan to continue and increase my involvement with new design talent. I also dream of raising livestock on my farm. Lastly, who's more fun to have a drink with: architects, industrial designers or graphic designers? Architects: Tend to talk about themselves and their work a lot, but if the work's good, fine. Industrial designers: I like the attention to detail. They might start re-designing the martini glass by the end of the evening. Graphic designers: They're highly detailed people that get a kick out of proper letter spacing—need I say more? Those coasters were some of the best coasters weve ever had... looking to get my hands on some more as some have been lost/cracked over the years. having just recently worked with Paul at Umbra, I echo Wanda's sentiments. He's a bonafide, all-round, great guy and a true inspiration. Nice to see this interview here! In addition to being a visionary and design genius, Paul Rowan is one of the nicest guys you'll ever meet. A true gem. A '59 El Camino is a fine example of design risk-taking. An '84 El Camino, while pretty cool by today's standardsâ€”especially in downtown Torontoâ€”seems a little lacklustre by comparison. Beyond that, it appears that Mr. Rowan has a pretty solid (and well-designed) handle on life. The Venice- and Stockholm-based designer answers our Core77 Questionnaire. 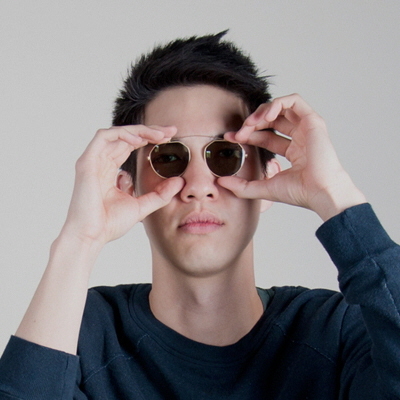 The Los Angeles–based designer answers our Core77 Questionnaire.